This is one of the important show. We are all seeking of our purposes in life, when indeed we're all going to die. Why are we here in this world? Where are we going when we die? There are so many things that don’t make any sense. Watch the DeenShow with Eddie and his guest Dr. Laurence Brown who will be talking about something that makes sense. 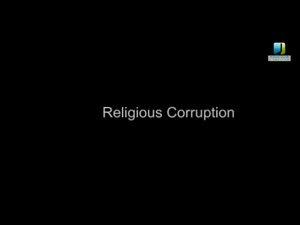 #Religious Corruption #where are we going after death?